Dr Rod Bennison has been involved in animal protection issues since the late 1970s, from the sidelines to being deeply immersed in animal protection activism. His work experience has taken him from government department, to party politics, to drug law reform activism, and his active roles in several environmental groups. He was a sessional academic for 13 years and now manages a dedicated and tight knit team of environmental scientists in an engineering and environmental consulting firm based in the Hunter Valley on Australia’s eastern seaboard. He holds fellow/conjoint positions at several universities. 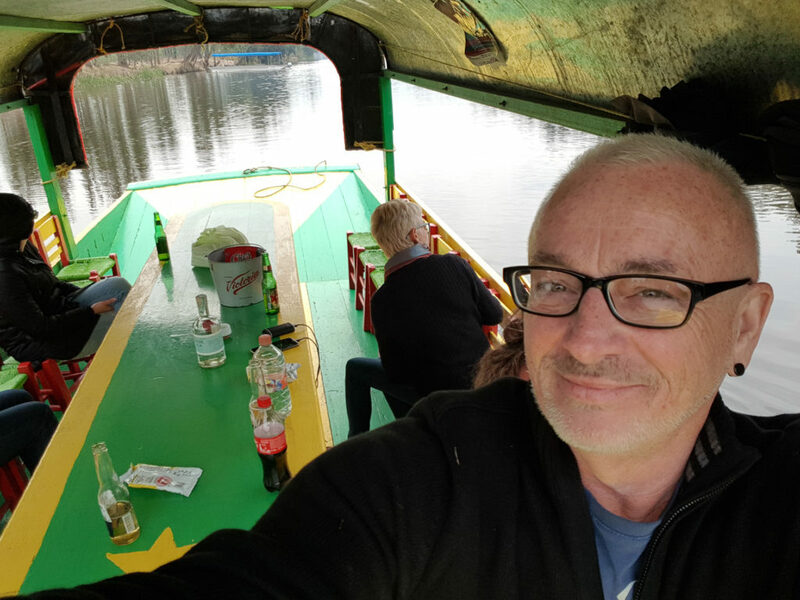 Rod has extensive, established networks and friendships with many academics in the field of Animal Studies, and with animal and environmental activists. This has come about from his dedication to animal and environmental protection over the years and especially to his co-convenorship with Dr Jill Bough of the first Minding Animals Conference held in Newcastle, Australia, in 2009, and his extensive involvement with the follow-up conferences . This is not to forget his participation in many of the myriad partner events associated with Minding Animals. Rod now helps steer Minding Animals International that he founded in 2010 after the Newcastle conference. “As an African American woman, womanism is about using your own experience to bring a voice to the voiceless”. Candace Laughinghouse was born in Oakland, CA and attended undergraduate school at UC Berkeley but was not introduced to veganism and animal rights until moving to Raleigh, NC via a facebook reunion with a friend from high school. Candace’s journey to animal rights awareness began with a humanocentric interest in losing weight. 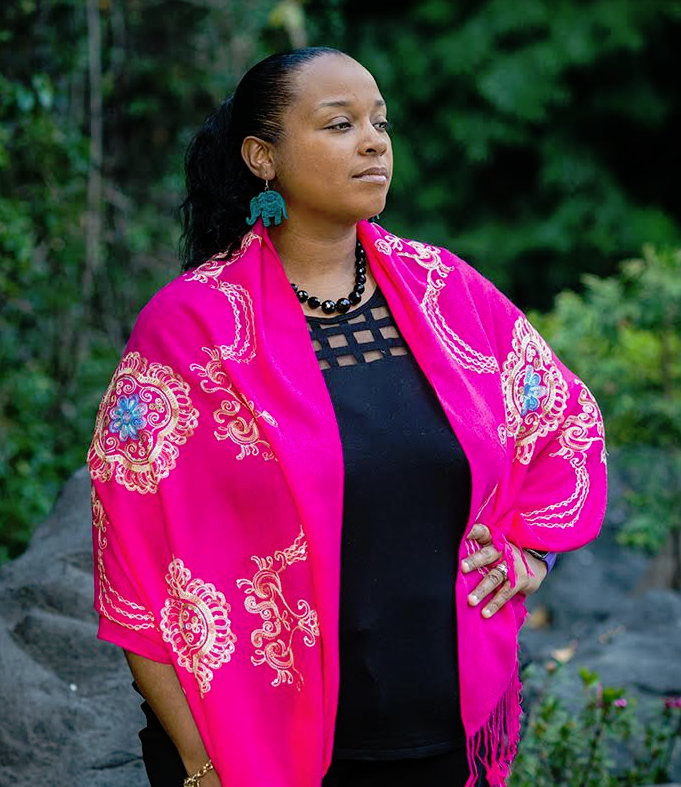 But it wasn’t until journeying through her doctorate program finding a particular interest in an intersectional approach to animal rights through faith, praxis and identity as an African American woman. Candace believes that there are many other women of colour who more than adequately convey the argument for black veganism, but found her passion in presenting an anti-speciesist ecowomanism that will forever change her life, her three daughters’ lives (Arianna, Christianna and Julianna) and the world. Considering an ecowomanist approach as a starting point, Candace finds joy in discussing the care of animals from a place of reclaiming my identity as a person of African descent who gives special attention to the shared experience of oppression among land, animals and people. In the fall, Candace will be ABD at Chicago Theological Seminary with a focus on critiquing ecology and animal rights ethics from an anti-speciesist ecowomanist perspective. Candace is the new Minding Animals Secretary. Adam See is a doctoral candidate at the City University of New York, defending his dissertation in September 2019. His interests revolve around animal ethics and the philosophy and science of animal minds. Adam has published on the evolution of human communication from chimpanzee gestures, the ethics of behavioral research on captive animals, and historic and current trends in excessive animal minds skepticism. 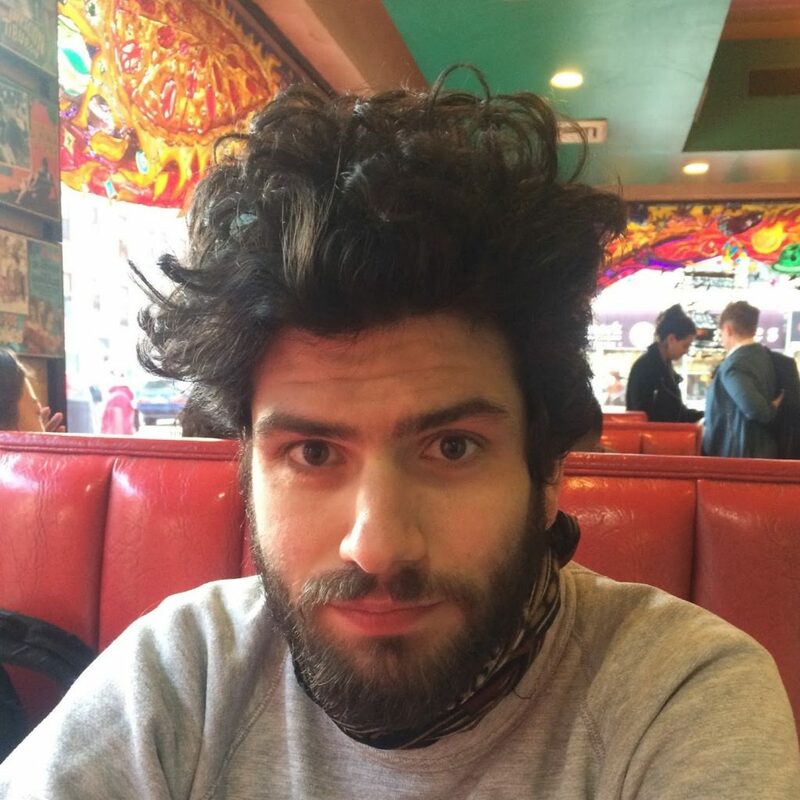 Outside of his research, Adam is an instructor of environmental ethics, animal ethics, and political philosophy, with particular focus on the history of liberation movements. He is currently employed at the New Jersey Institute of Technology, where he was nominated for a 2019 CSLA Teaching Award. Adam is also a performing musician in New York City, which is the most significant aspect of his life besides teaching and writing about animals. 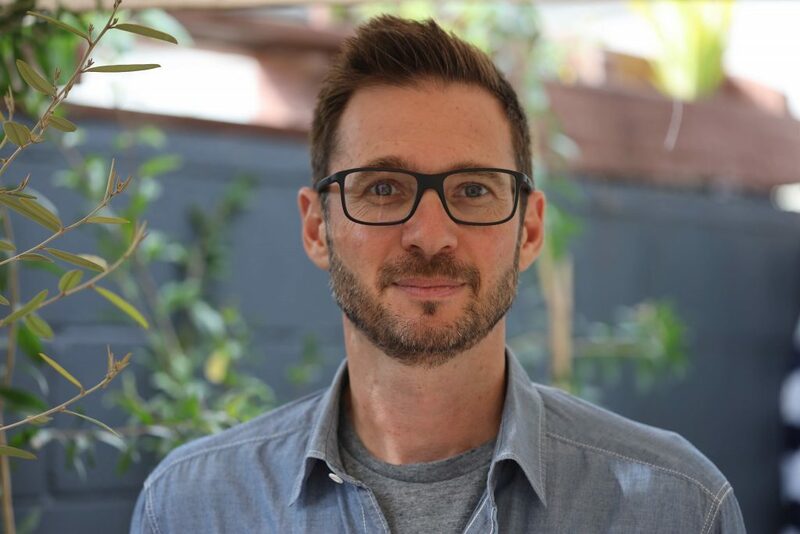 Dr Jeff Sebo is Clinical Assistant Professor of Environmental Studies, Affiliated Professor of Bioethics, Medical Ethics, and Philosophy, and Director of the Animal Studies MA Program at New York University. He works primarily in bioethics, animal ethics, and environmental ethics. His book Food, Animals, and the Environment: An ethical approach (with Christopher Schlottmann) is forthcoming from Routledge, and his book Why Animals Matter for Climate Change is forthcoming from Oxford University Press. In addition to his work with Minding Animals International, Jeff is on the Board of Directors at Animal Charity Evaluators and the Executive Committee of the Animals & Society Institute. 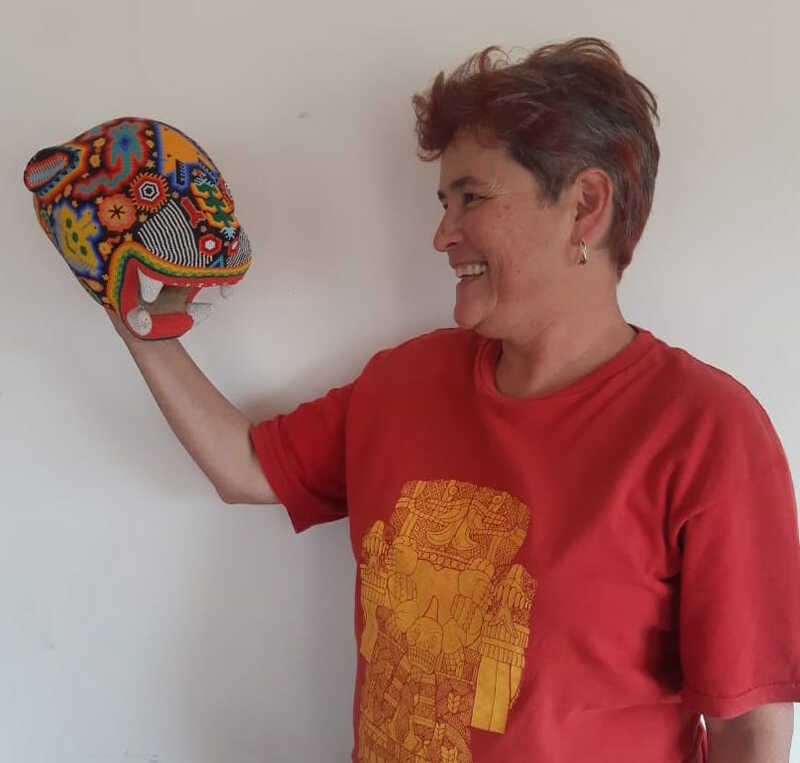 Ana Cristina Ramírez Barreto received her Ph.D. in Social Anthropology from El Colegio de Michoacan, Zamora, Mexico. Her dissertation was entitled: The brave game. Men, Women, and Beasts in Charreria [Mexican rodeo]. Her areas of research include riding technologies and their impact on complex societies (including gendered human and non-human agents, history, geography, capitalism, and politics). She is currently a Professor at Philosophy Department, Universidad Michoacana de San Nicolas de Hidalgo, Mexico. Her particular interest is violence in human-animal relationships and spectacles, especially with horses in Mexico and the USA. She has a chapter about Mexican female riders (escaramuzas charras) in Davis and Maustard, The Meaning of Horses, 2016, Routledge. Dr Yvette Watt is a Lecturer at the School of Creative Arts,University of Tasmania (Australia). 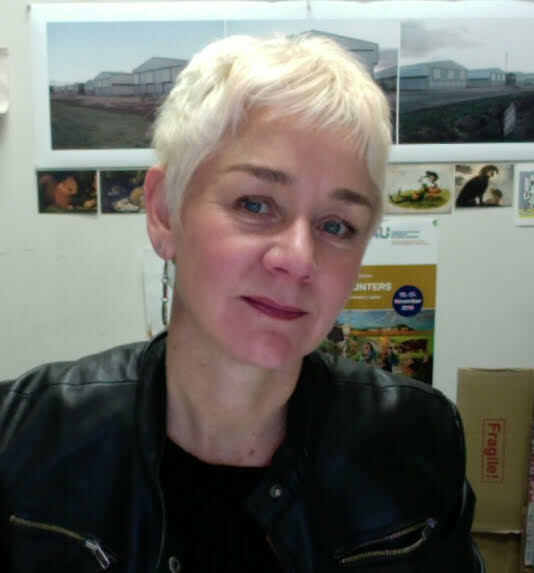 She is Lead Researcher of the UTAS College of Arts and Law Animal Studies Theme Area, and was a founding member of the Australasian Animal Studies Association. Yvette’s art practice spans 30 years and includes numerous solo and group exhibitions. She has been actively involved in animal advocacy since the mid 1980s, and her artwork is heavily informed by her activism. She is a founder of Animal Rights Advocates (WA) and Animals Tasmania, and was a long term member of the Animals Australia executive. Her work is held in numerous public and private collections in Australia including Parliament House, Canberra, Artbank and the Art Gallery of Western Australia. Yvette has also written numerous journal articles and book chapters on the representation and use of animals in art. Dr Yoriko Otomo BA/LLB (Hons) PhD (Law) is a freelance writer, public speaker and consultant. Her books include Unconditional Life, and the co-edited books Law and the Question of the Animal: A Critical Jurisprudence and Making Milk: The Past, Present and Future of Our Primary Food. She has contributed chapters on animal law to many books, including most recently Research Methods in Environmental Law: a Handbook (Elgar 2017), Edinburgh Companion to Animal Studies (Edinburgh 2018) and the Routledge Handbook of Law and Theory (Routledge 2018). She is a Research Associate at SOAS, University of London where she was formerly Senior Lecturer in Law, and was recently a Visiting Fellow at the Oxford Centre for Global History, University of Oxford and a Visiting Fellow at the University of New South Wales. She received her doctorate (and a BA and Honours degree in Law) from the University of Melbourne. 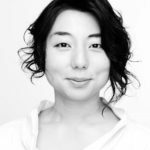 Yoriko is a member of the Food Studies Centre at SOAS, and is on the editorial board of the Australian Feminist Law Journal. Dr Lynda Birke is an academic, and is Visiting Professor in the Department of Biological Sciences, University of Chester. Her background is in biology (animal behaviour), but she has focused on human animal studies for many years. Her particular interest is human animal relationships, especially with horses. Her most recent work has focused on horses, and especially on the horse-human relationship. 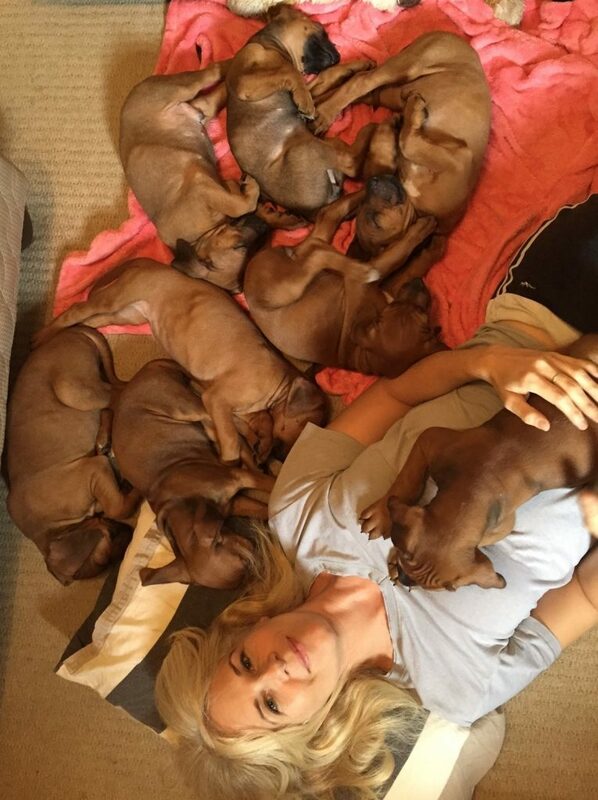 She lives in Shropshire, UK, with 3 dogs, several horses, and her partner. Dr Sandra Swart is a Professor of History at Stellenbosch University. She simultaneously completed an MSc in Environmental Change and DPhil in Modern History at Oxford University, 2001. She recently completed a term as President of the Southern African Historical Society. She is interested in social and environmental paradigms, focusing on the interaction of humans and other animals. 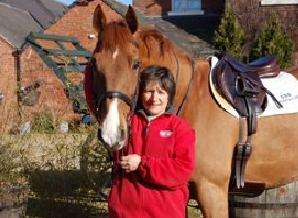 Her most recent book is Riding High – Horses, Humans and History in South Africa. She is currently working on the long shared history of humans and baboons. 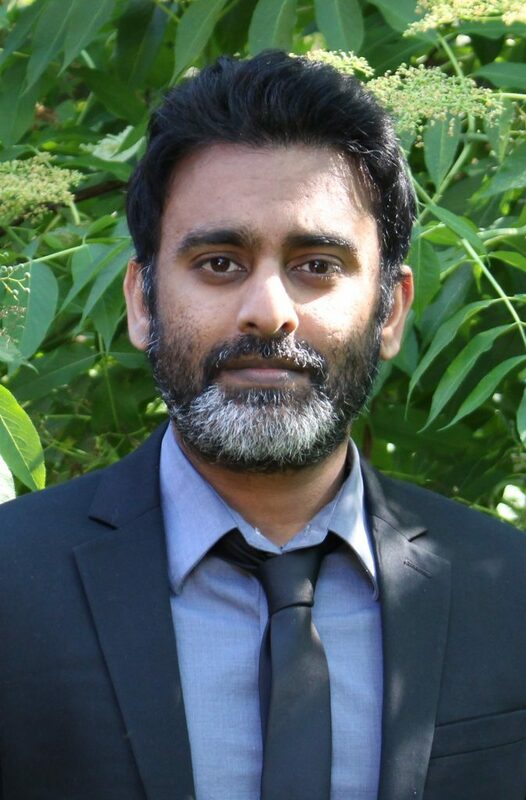 Dr Rajesh K. Reddy directs the Animal Law LLM Program at the Center for Animal Law Studies at Lewis & Clark Law School, where he also teaches Graduate Animal Law LLM Seminars, Animal Law Fundamentals, Introduction to US Animal Law, and Animal Legal Philosophy & Development. Raj earned his PhD in English from the University of Georgia and his JD from Lewis & Clark Law School. A former co-Editor in Chief of the Animal Law Review, Raj carries a broad animal law focus. His literary scholarship centers on the representation of animals, both human and nonhuman, in postcolonial literature. Daniel Ramp is Director of the Centre for Compassionate Conservation at the University of Technology Sydney (UTS), where he is an Associate Professor in the School of Life Sciences. He leads the development of research, teaching, and public outreach in the centre, where the goal is to stimulate innovation, novel research, and conservation practices that make the lives of wild animals better. The Centre focuses on national and international challenges involving human-wildlife interactions, wildlife trade, conservation of endangered species and their habitats, and the welfare of wild animals. Dan conducts transdisciplinary research that encourages cohabitation between wildlife and people, focusing primarily on shared agricultural landscapes. He teaches in Animal Behaviour & Physiology, Wildlife Ecology, and Geological Processes. Prior to joining UTS in 2011, Dan was a Senior Research Fellow in the Centre for Ecosystem Science at the University of New South Wales, having previously completed his doctoral research on the persistence of eastern grey kangaroos in rural landscapes at The University of Melbourne in 2001. He was awarded an Australian Research Council Postdoctoral Fellowship in 2003 to explore ways to reduce vehicle-wildlife collisions.